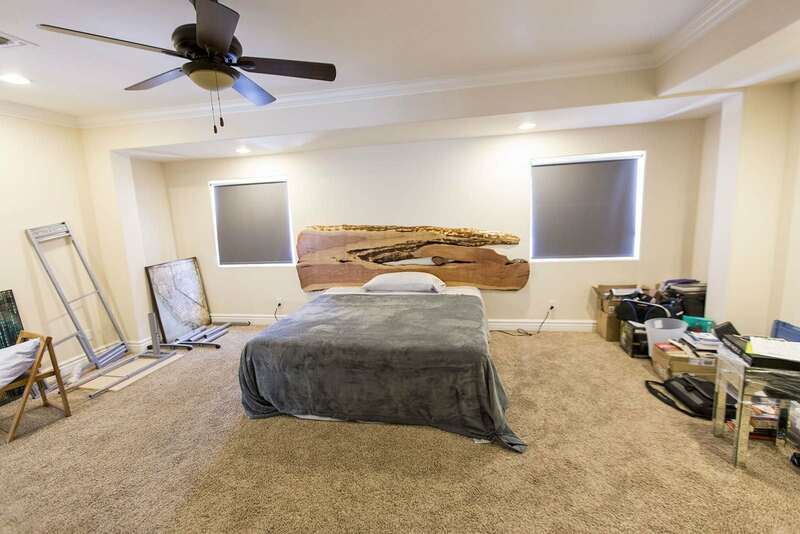 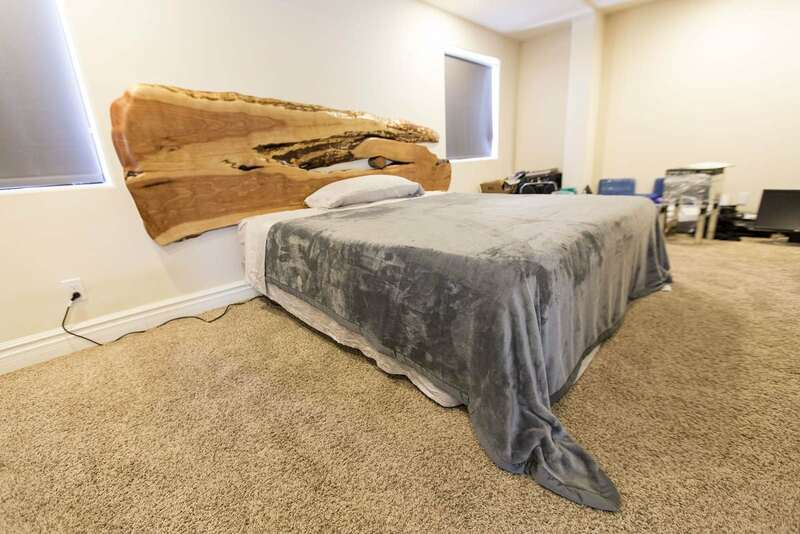 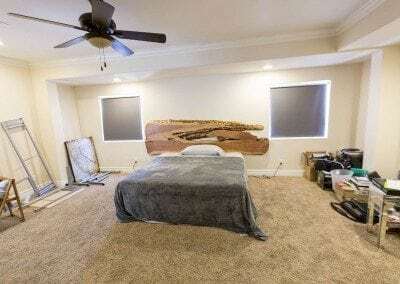 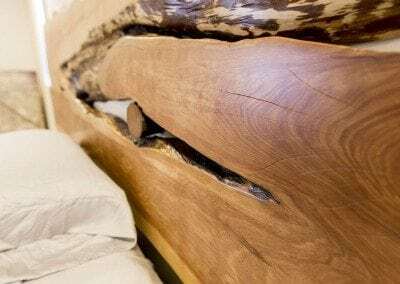 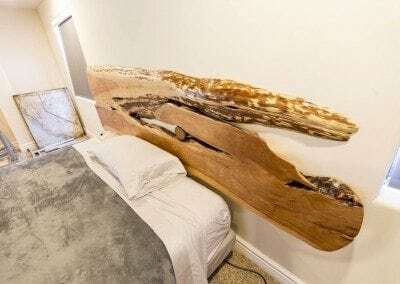 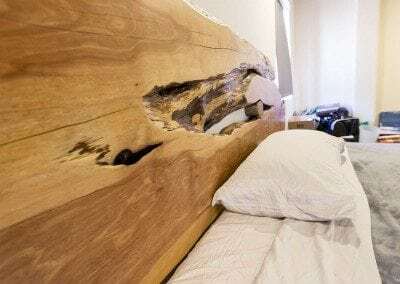 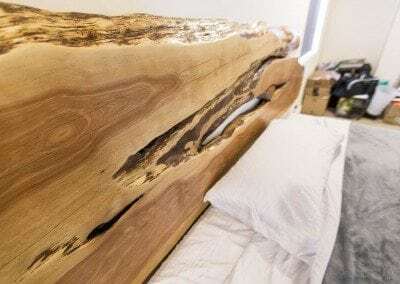 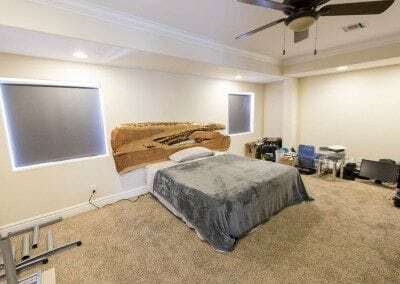 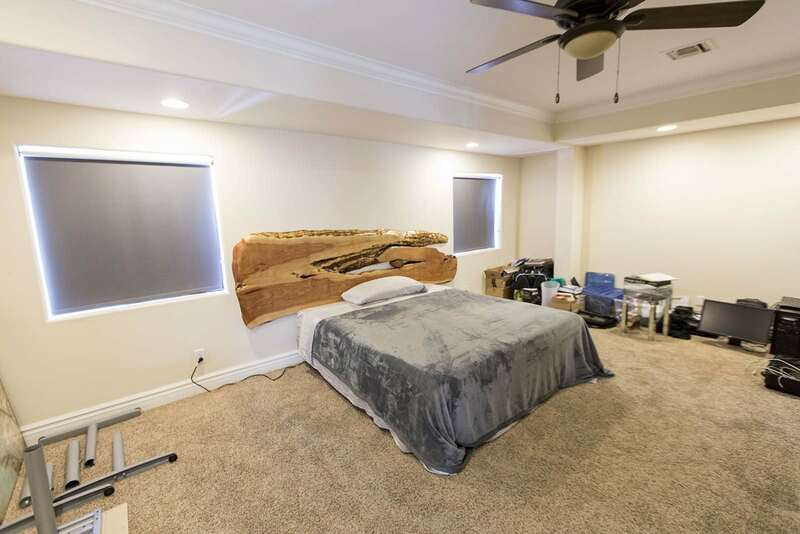 Live Edge Alligator Juniper Wall-Hanging Headboard. 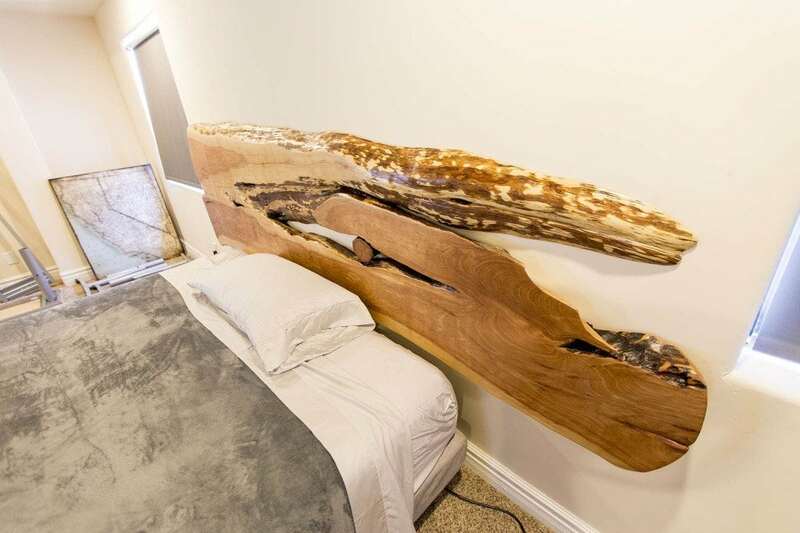 Here’s a fun project we made for a customer with a Live Edge Alligator Juniper slab. We used Z-clips to mount the floating wall-mounted headboard directly to the wall. 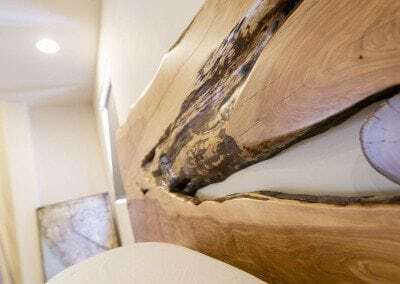 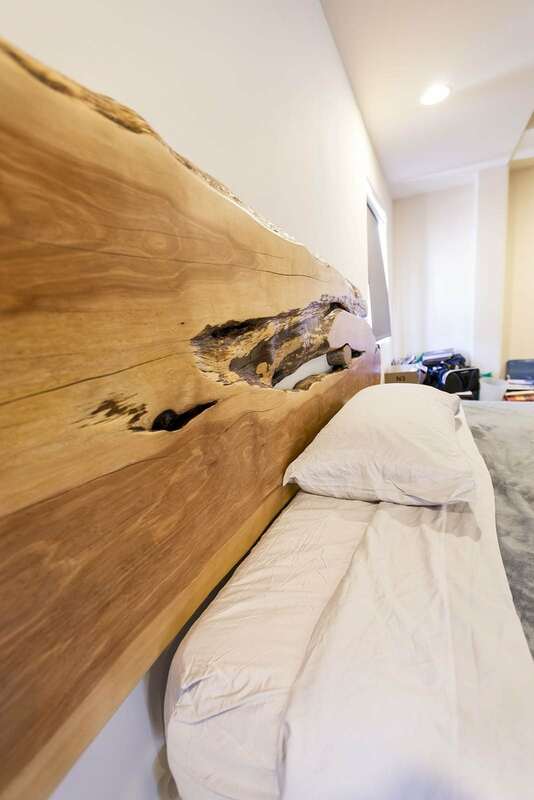 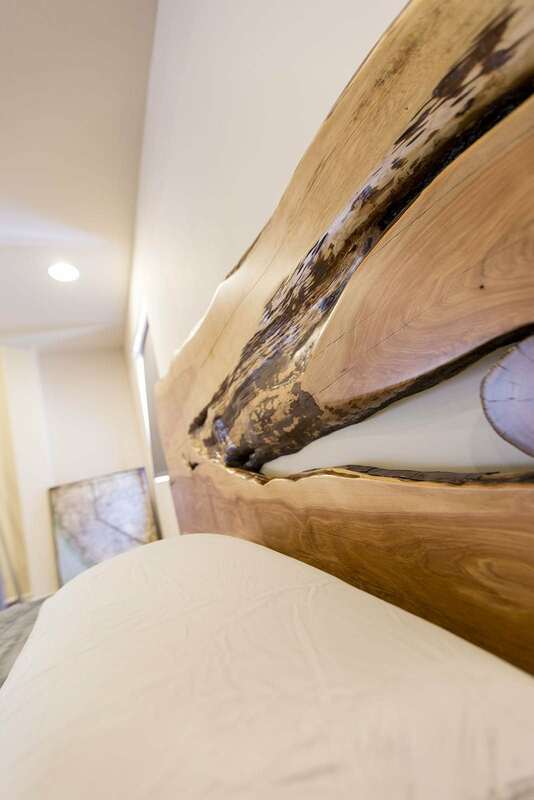 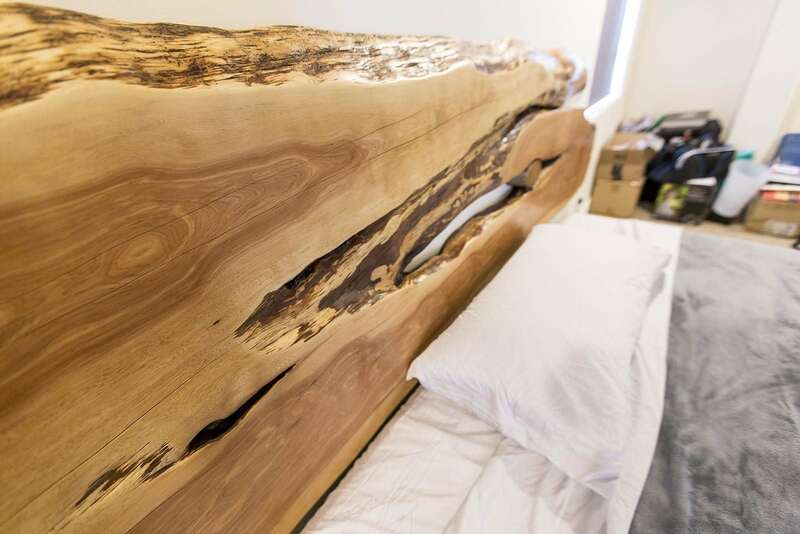 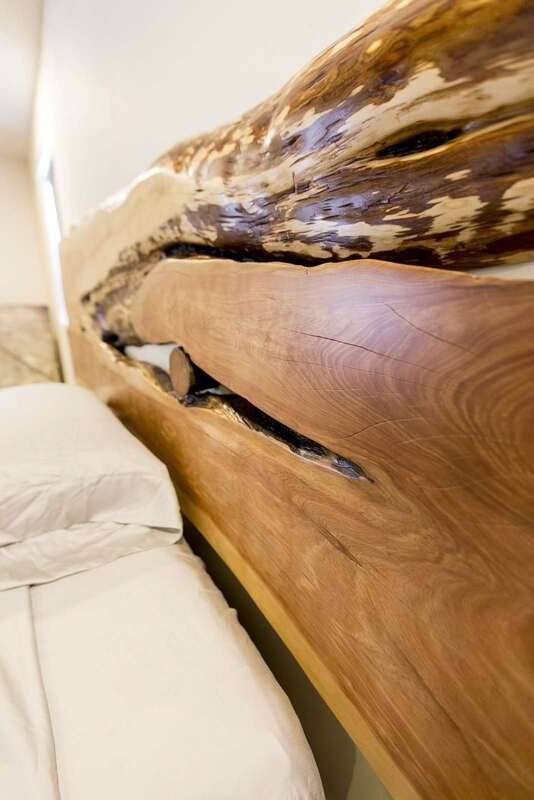 Check out the Live Edge Walnut Wall-Hanging Headboard we also did for this customer.